Heard of a brand with a name of its own? That’s Montecristo. 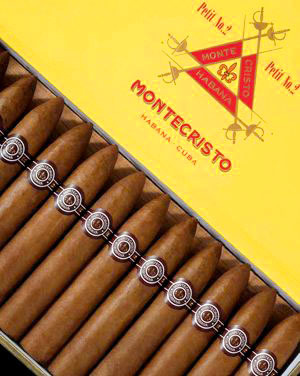 The Montecristo legend was born from the reading of Alejandro Dumas’ famous novel The Count of Montecristo to cigar rollers at the H. Upmann factory in Havana. Since then, the legend has grown larger-than-life, as the famous character. 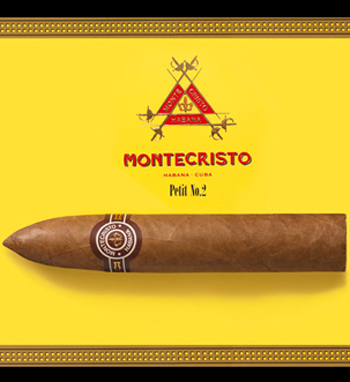 Penciled in as a tasting benchmark to size up the other Habanos, Montecristo will step on the limelight during this Festival with the launch of two new vitolas and the presentation, with absolute respect for its history, of a new band in an effort to boost its value and image. Now a new proposal, aimed at reveling all that taste in a shorter span of time, has popped up. Yet it had been a long time since the Classic Line didn’t have a range launch, a move that give twice as much significance to the unveiling of Petit No. 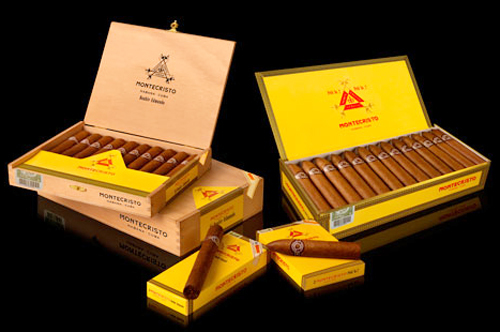 2 because it clings to the brand’s tradition by now adding a figurado, a niche in which the Montecristo No. 2 is quite a benchmark. Completely rolled by hand with long filler, the ring gauge will catch on among smokers because of the easy grip and good burning that makes each puff a thrilling moment. For its part, the midsize length makes customers love every minute of it, despite a tough working day. 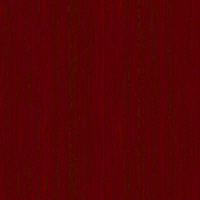 The exquisite blend of tobacco, exclusively rolled with filler and binder leaves hailing from Vuelta Abajo, guarantees faithfulness to the original Linea Clasica’s mild-to-strong taste and captivating scent that enthrall both seasoned smokers and those who are now cutting their teeth in the realm of Habanos. 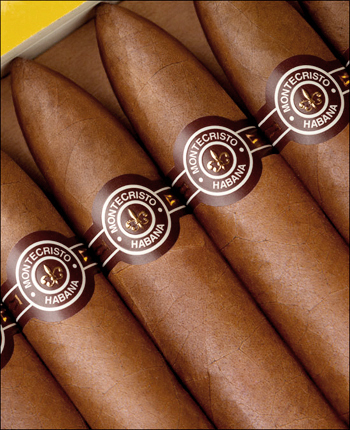 The Edmundo line grows on with the coming of Double Edmundo, also featuring the new Montecristo band and bigger size. This Habano of Dobles factory vitola delivers this blend’s classic scent and taste for approximately a one-hour-long smoke. Though featuring thinner ring gauge –large enough the delight passionate smokers- its length guarantees slow pleasure and intimate contact between smoke and spirit. 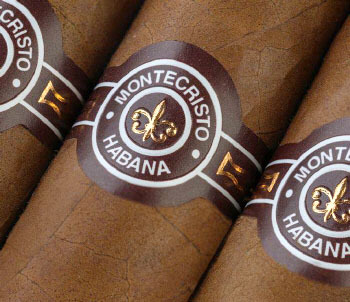 In a word, this is a great opportunity to grab all the taste Montecristo has to offer… unhurriedly.